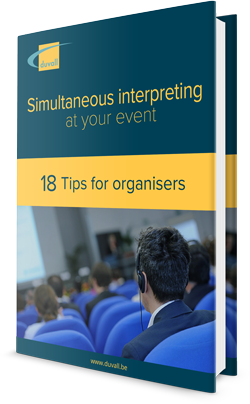 That is why it is important to inform them that simultaneous interpreting will be provided during their presentation and ask them to take this into account. In this way, the translated version of their presentation will also have the biggest possible impact on your audience. Speak slowly and enunciate properly. Speak loudly and clearly; act like there is no microphone. Do not make any puns or play on words. Speak in your mother tongue if this is one of the languages being interpreted. Do not suddenly switch to another language. Suddenly switching languages can cause difficulties for the interpreters and can lead to a temporary interruption in the interpreting. Speak in short sentences and leave a pause between each sentence. Avoid using dialect or colloquial language. An interpreter may not be familiar with dialect, which means it is not always possible for it to be interpreted. Be careful with metaphors and imagery. This makes your speech more powerful, but you must ask yourself whether it will be understood by a diverse audience. 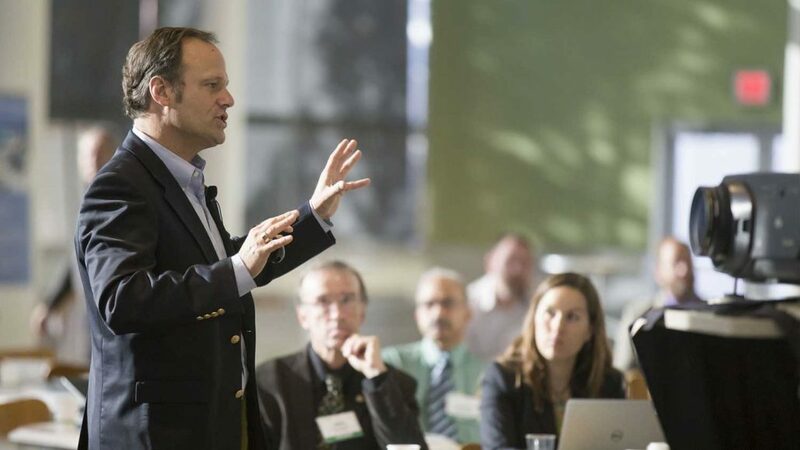 Remember: your speakers also like an attentive and interested audience. These tips will help them get there! 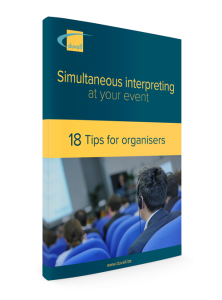 The ABC of profiling questions Simultaneous interpreting: do I have a suitable venue?